Thursday Night Bubbles – It's Wine By Me! While the instructor gave me a bit of a look when I told him the body was medium – almost all Champagnes are considered light-bodied, I learned – I would argue this is more medium-bodied for what I recall a sparking wine to be. It certainly was fuller than the Prosecco, which we also tasted next. 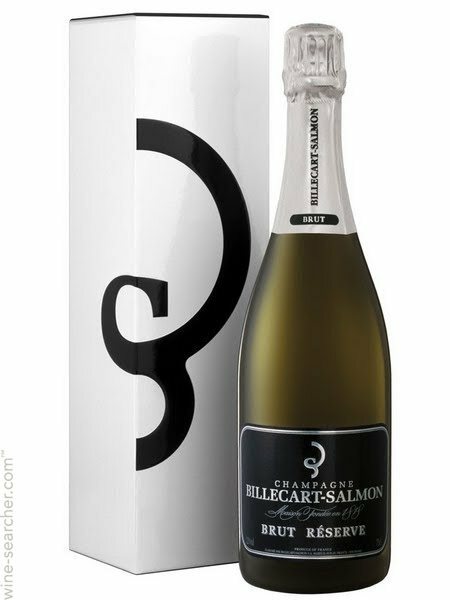 The Billecart-Salmon we had was a blend of Chardonnay and Pinot Noir so many of the pear and apple characteristics popped through its flavor. The bubbles weren’t overwhelming (which for my preference, is a good thing), and those creamy, yeasty flavors that a good champagne promises, were all front and center. A fellow student had a better descriptor: a lemon meringue custard. My mind then wandered to a freshly torched creme brulee as I took another sip, and then another one, and another.